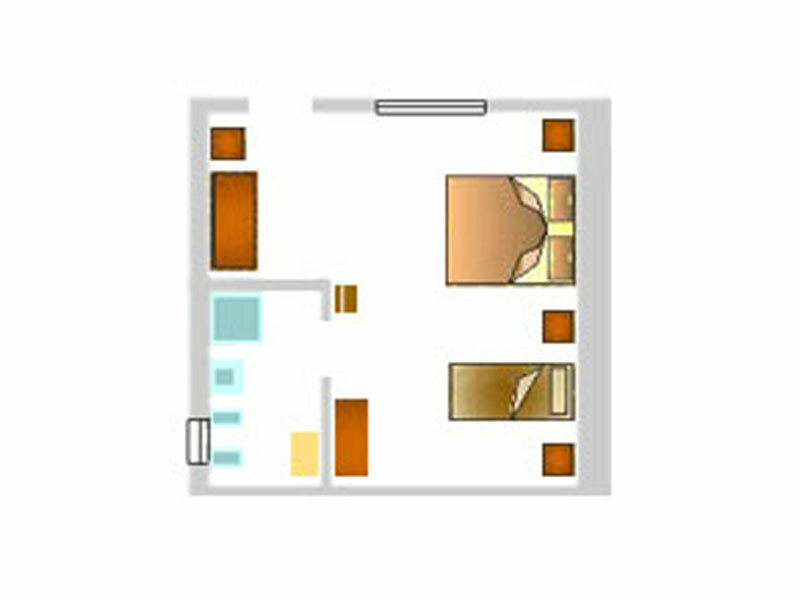 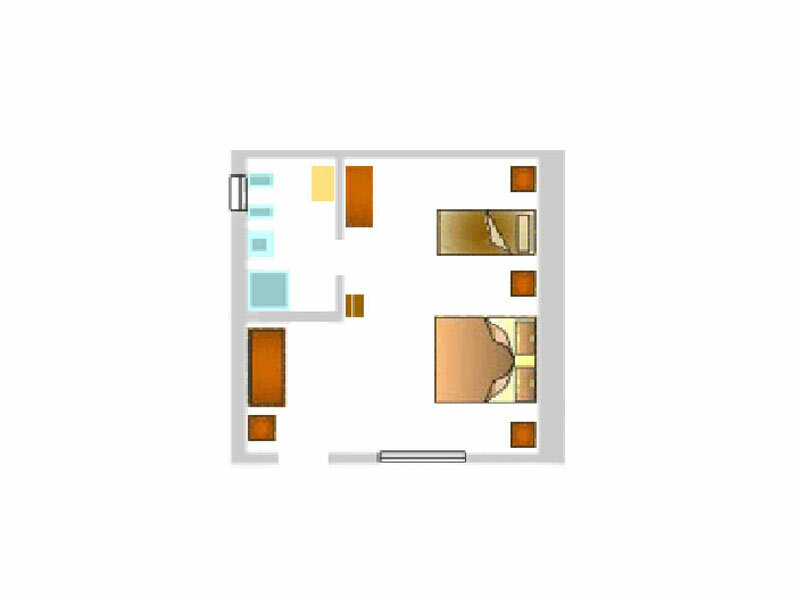 The form of these two triple rooms, with the size of 25mq each, is mirroring each other. 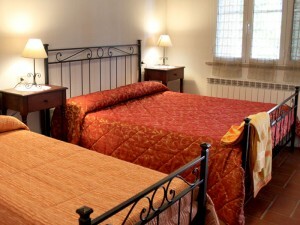 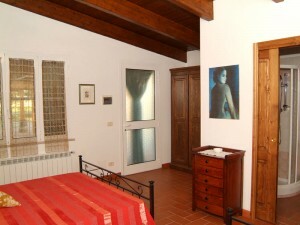 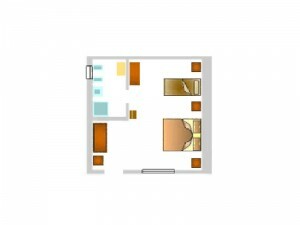 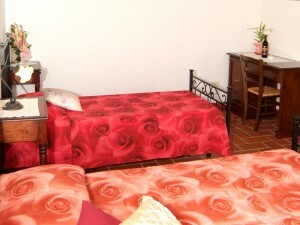 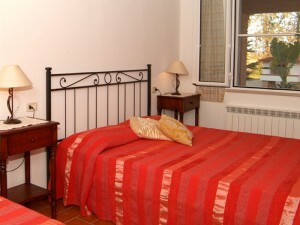 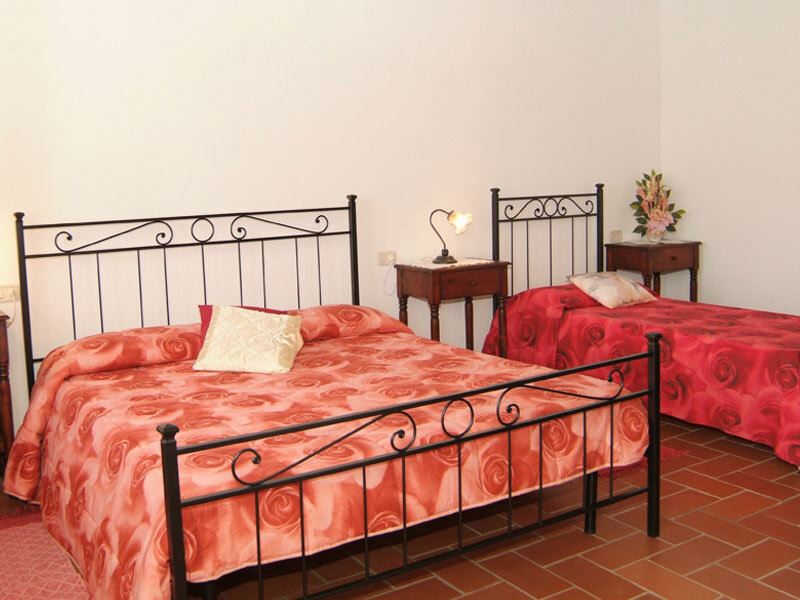 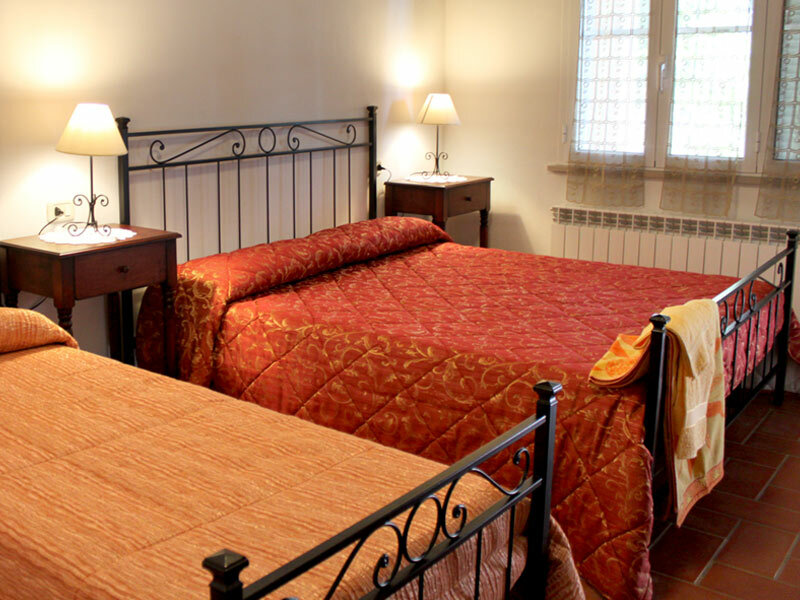 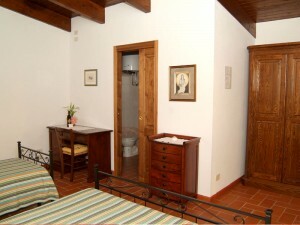 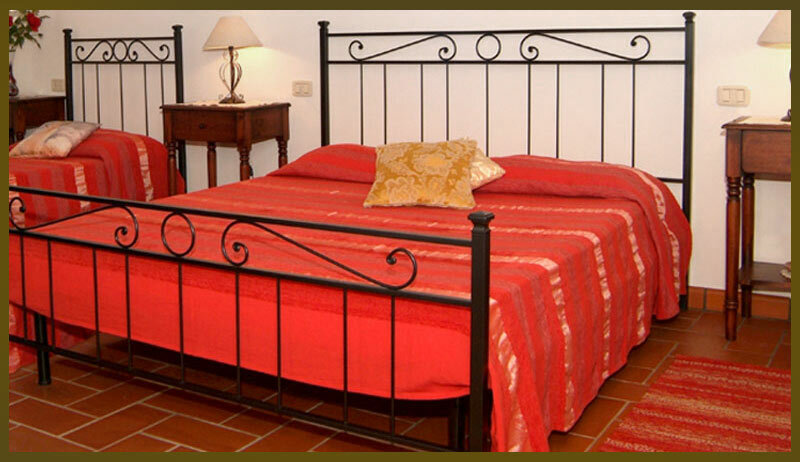 Both rooms are nice, comfortably furnished and have their own bath room. 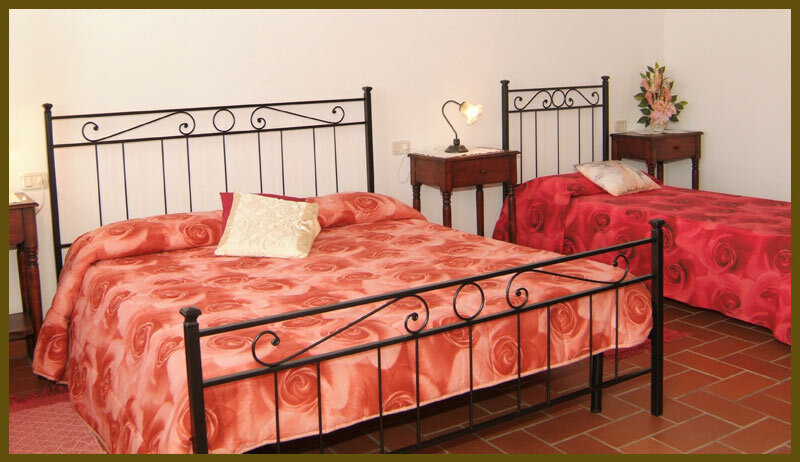 A fourth bed can be added on request. Ideal room for a group of friends or a couple with one or two children, one of whom must be under 12 years old.